Is the Book of Mormon a true history? We believe it is. Dr. Hugh Nibley commenting on our research (Nov 7, 2003), "...After this, those who challenge the Book of Mormon will have some heavy explaining to do." 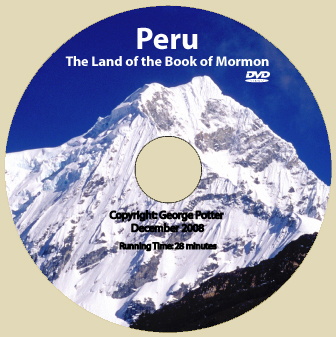 Our mission is to discover and research Book of Mormon archaeological sites, described in Nephi's own writings, and to share that information with others. You can learn of our fascinating findings by ordering our documentary films and books or simply by reviewing our free articles in our Library page, Discoveries page, and Photo of the Month archives. We promise that you will be amazed at the startling number of facts you'll find as evidence that the Book of Mormon is just what it claims to be. many stake adult and youth firesides. Our discoveries have been published by others, and even used in films and lectures. 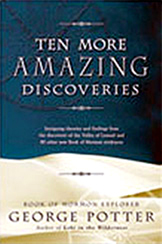 However, we remain the actual discoverers of over 200 new evidences that the Book of Mormon is indeed a true history. People therefore find that hearing of these discoveries from those who have personally made them and explain their significance carries the message much more effectively. 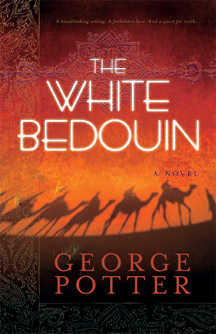 George Potter (follownephi@yahoo.com) or Timothy Sedor (sedortim@gmail.com). So join us and feel the excitement of exploration and discovery! 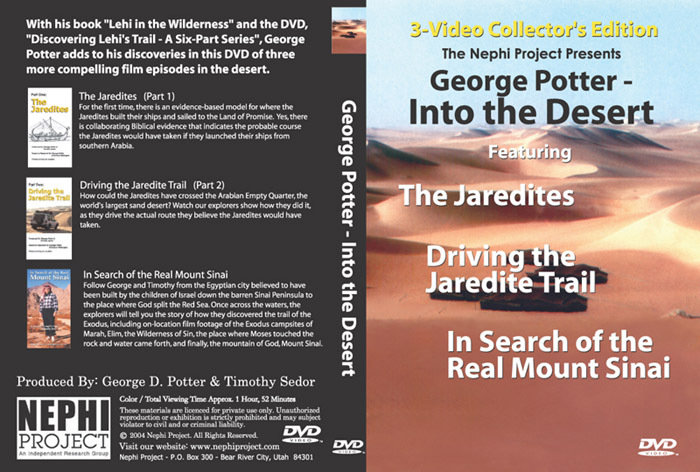 You can order our documentary films on DVD and books by George Potter by clicking on the products below. Brigham Distributing of Brigham City, Utah is a safe on-line shopping service. 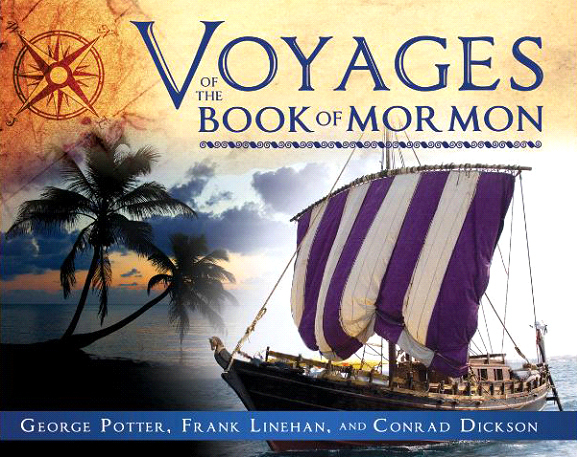 "Voyages is stunningly rich in new information, data, proposals, and insight--and utterly fascinating in its impressive and invigorating approach to Book of Mormon seafaring. Lehi in the Wilderness, Nephi in the Promised Land, and now Voyages of the Book of Mormon form a one-of-a-kind groundbreaking unit, likely to be seen for years to come, no matter what continues to be learned, as foundational and a classic in direction and scope." ---Jay M. Todd, Former managing editor of the Ensign for 30 years, retired. 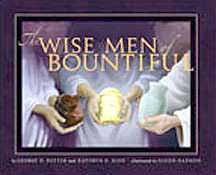 "The Wise Men of Bountiful"
A forbidden love. 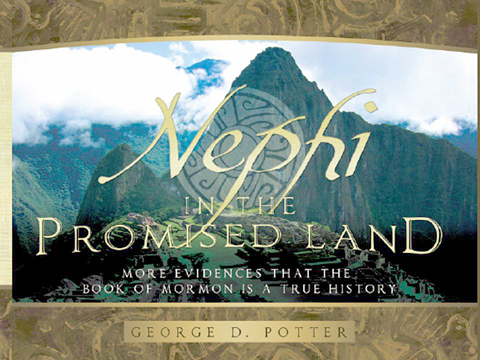 And a quest for truth..."
The Nephi Project is dedicated to discovery. We know that The Book of Mormon is a true history and that compelling empirical evidence still exists to support that assertion. The Nephi Project is self- supported through public awareness programs that highlight its discoveries. These include live presentations, books, films and the Internet. 1.) 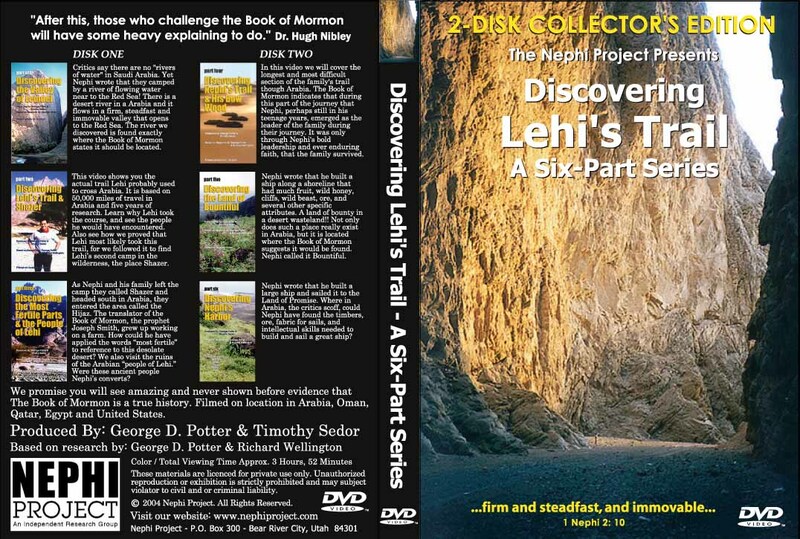 Discovering evidence for the Lehi–Nephi Trail to Bountiful. 2.) Understanding the methods and materials used by Nephi to build his ship. 3.) Gaining insights into Nephi’s ocean voyage to the New World. 4.) 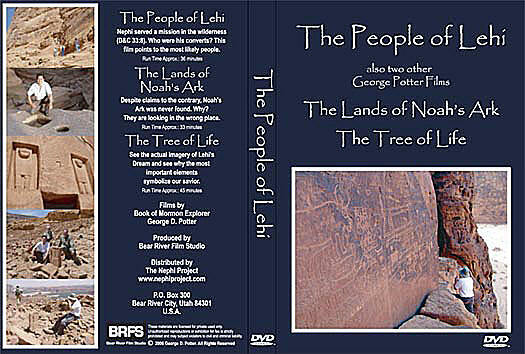 Discovering the lands of the Nephites in the New World. The Nephi Project is also affiliated with our publisher, Cedar Fort Inc.
Visit Cedar Fort for your choice of Church books. Click Here to Link to Cedar Fort Inc.
For the holidays and for your birthdays and anniversaries, it will be to your advantage to stop by Deseret Book for that Perfect Gift. Our long-time friends at Deseret Book are waiting to serve your spiritual needs. Don't let another day go by. Visit Deseret Book today. All contents Copyright © 2000-2018 Nephi Project. All rights reserved.